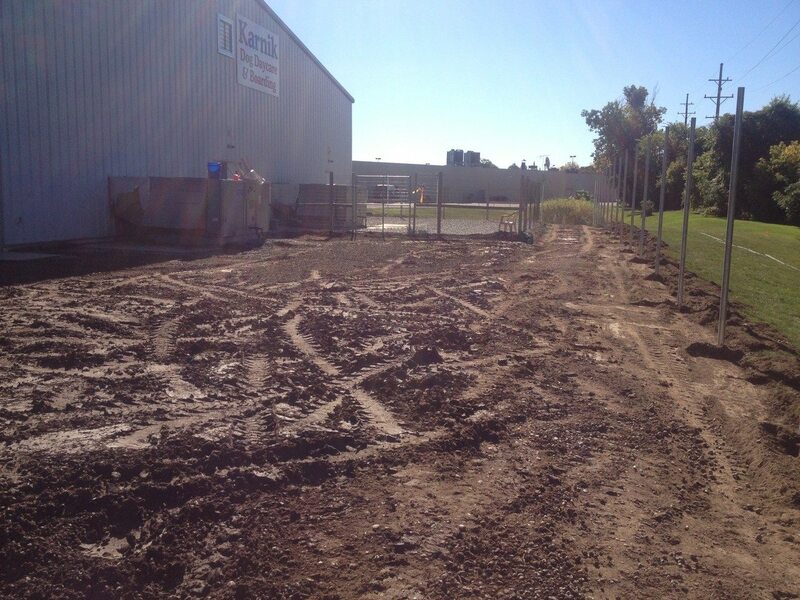 Karnik Pet Lodge is located in Ann Arbor, Michigan and has two other locations in Waterville, Ohio and Toledo, Ohio. This top notch pet lodge is known as a “Piece of Country in the City” and caters to each individual pet’s needs. 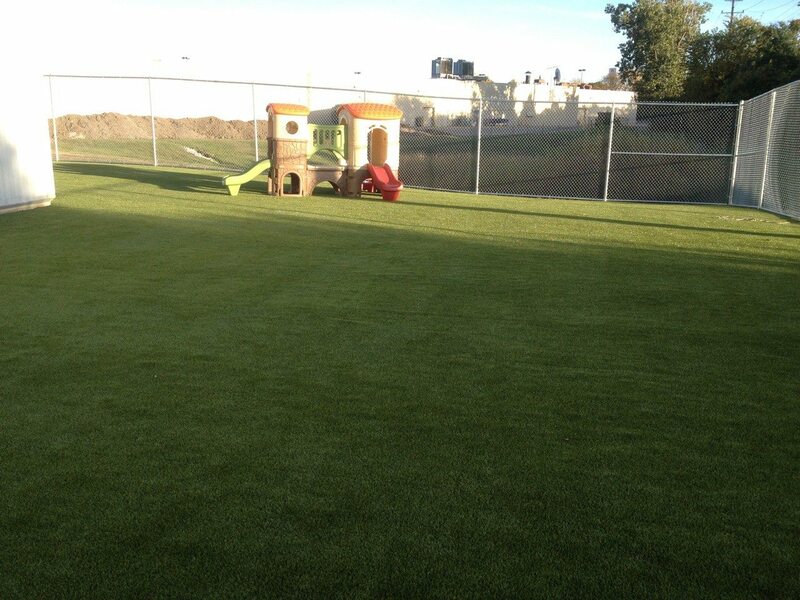 Karnik chose K9Grass because it is durable and specifically designed for dogs. Karnik Pet Lodge was drawn to the K9Grass because of the flow-through backing system that efficiently drains water and fluids out of the turf, and because of the antimicrobial protection that makes it easy to clean up messes and keeps bacteria from growing. Often times dog parks and dog runs at pet lodges become smelly and unsightly from dogs digging holes and creating brown patches. With K9Grass, it is ultra durable and very difficult for a dog to dig up, so Karnik’s dog run area will stay green and fresh. Ultimately Karnik just wanted whatever was best for the dogs, and that’s what they got with K9Grass. The area where they wanted K9Grass installed totaled 11,500 square feet and the project only took one week to complete from start to finish. 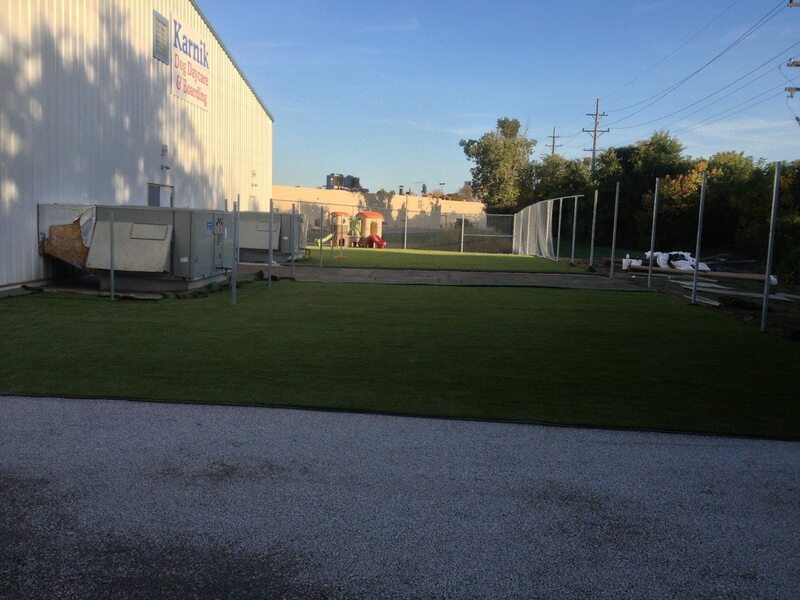 Our team at ForeverLawn Northern Ohio makes it their goal to do a quality AND quick install to keep customers happy. We enjoyed this project and getting to see how happy the dogs were with the finished product.